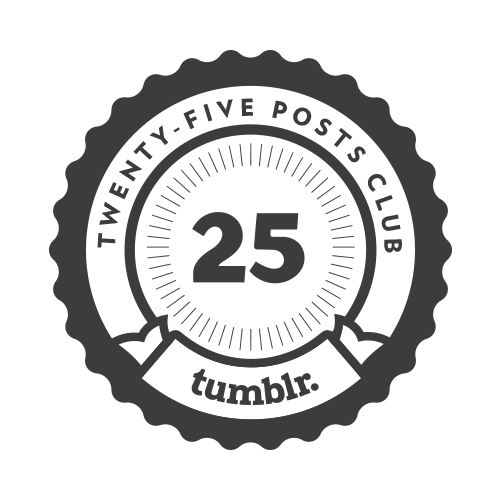 25 posts! Managed to keep this “blog” alive somehow. Haha. Horray!